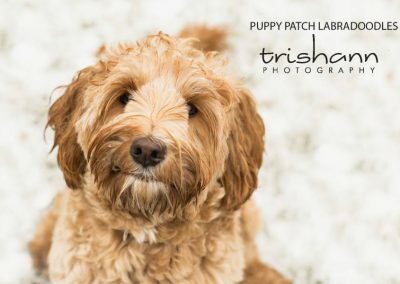 Our Puppy Patch has been expanding over the past couple of years. 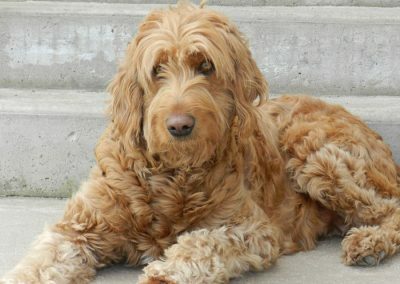 Almost all of my beautiful dogs are living in wonderful Guardian homes. 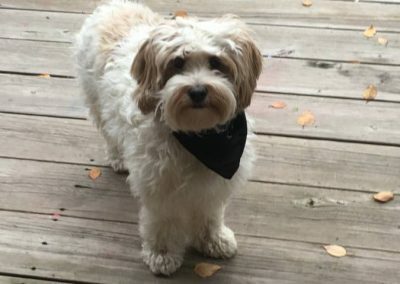 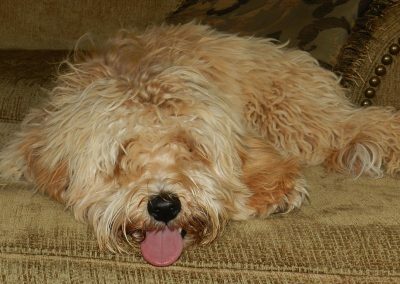 Sending my breeding dogs to Guardian homes is the best because we all know one family can not possibly care and provide enough love to many, many dogs. 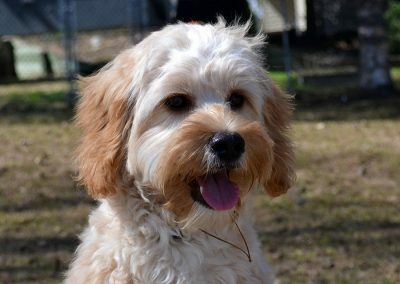 If you are interested in becoming a Guardian Home, click here for more information. 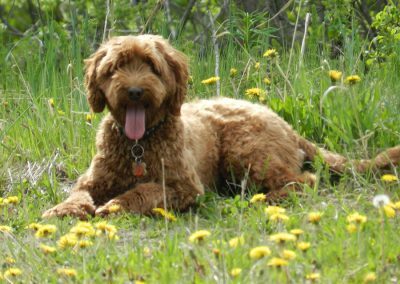 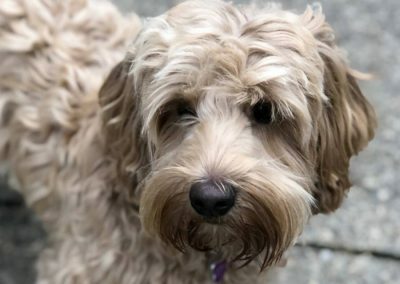 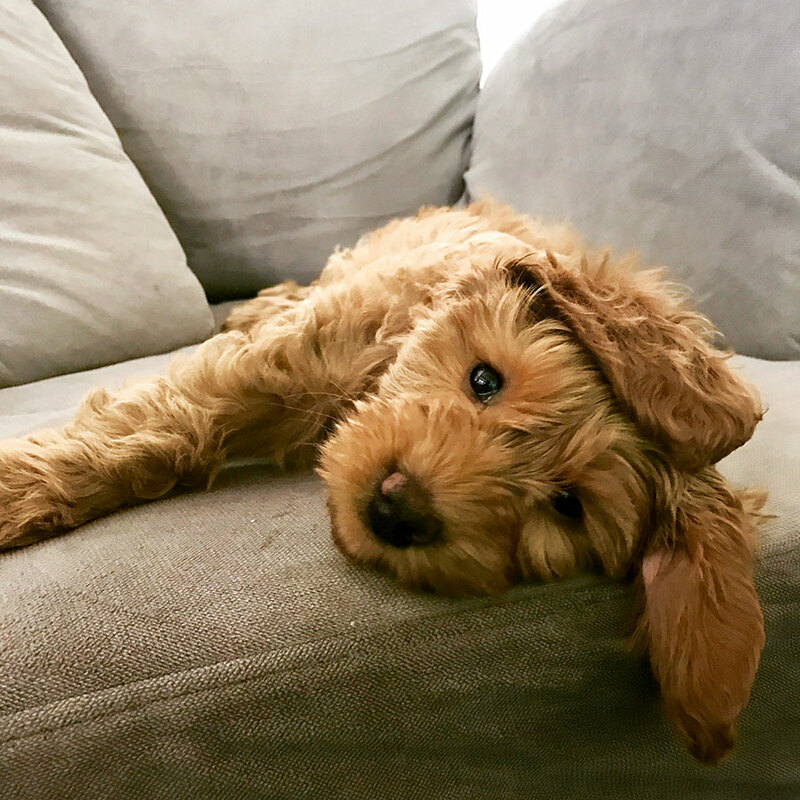 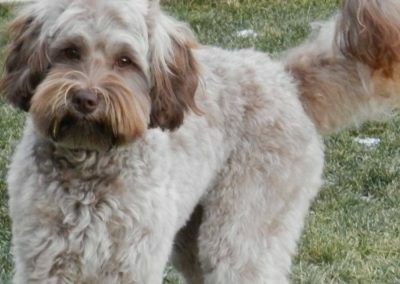 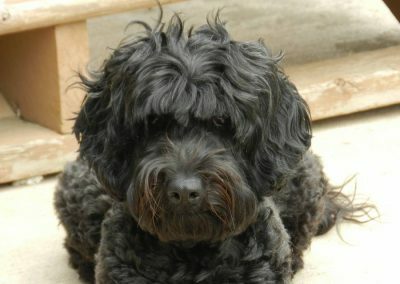 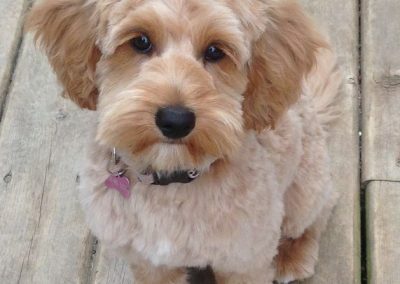 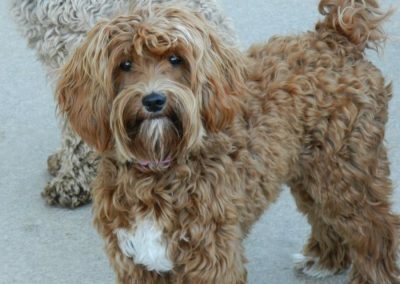 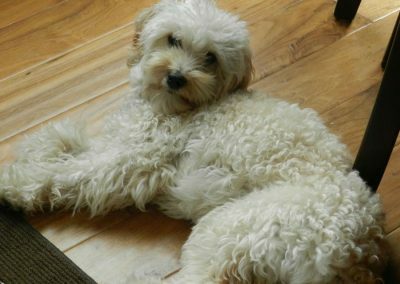 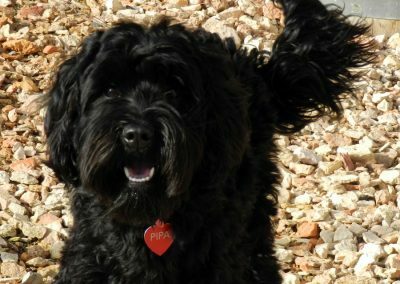 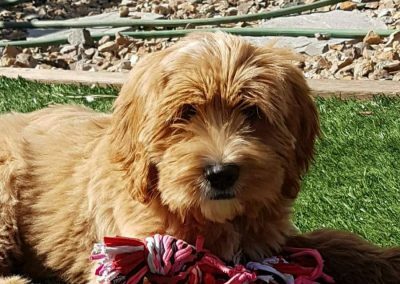 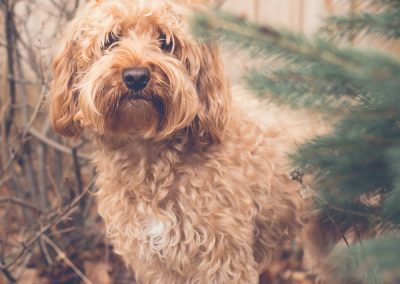 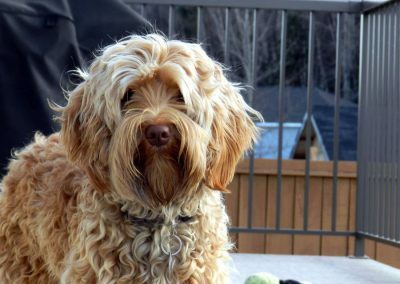 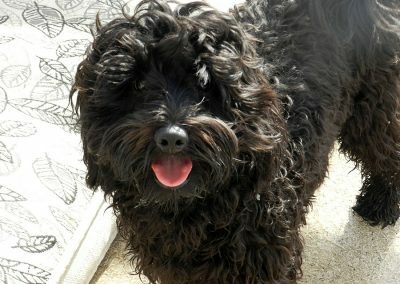 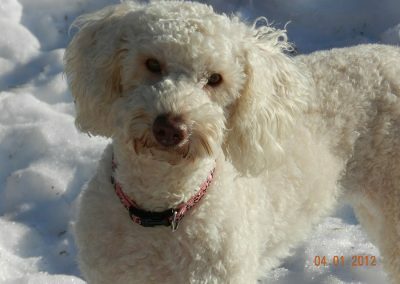 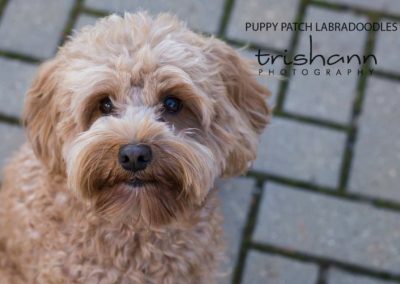 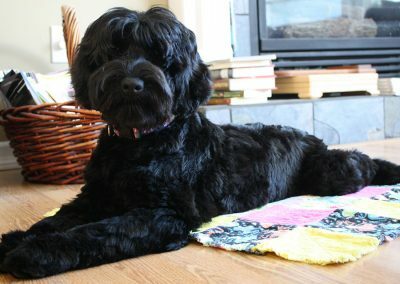 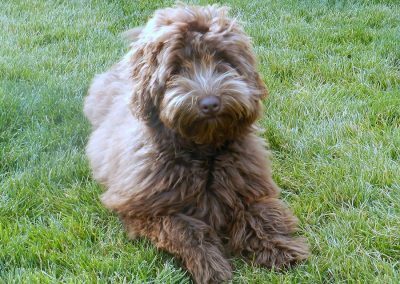 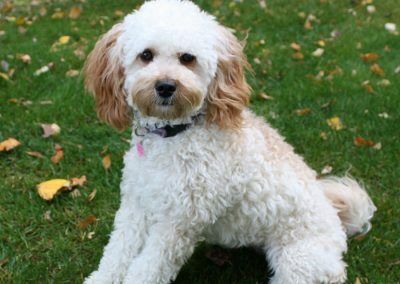 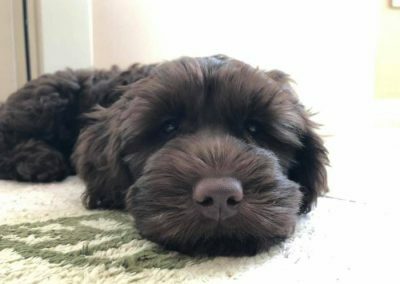 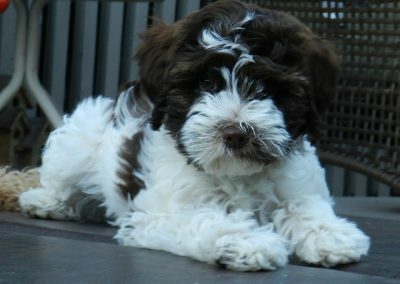 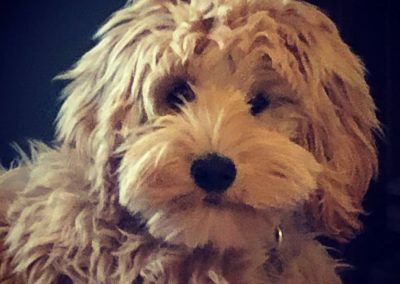 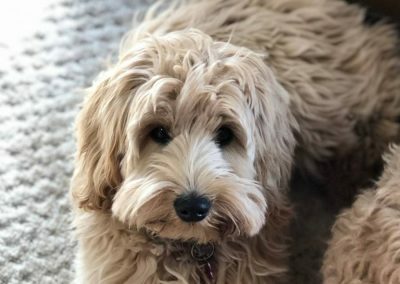 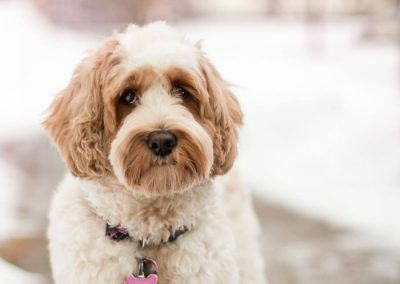 Click on the images of our Girls listed below for descriptions, pedigrees and more photos of our family of Labradoodles.